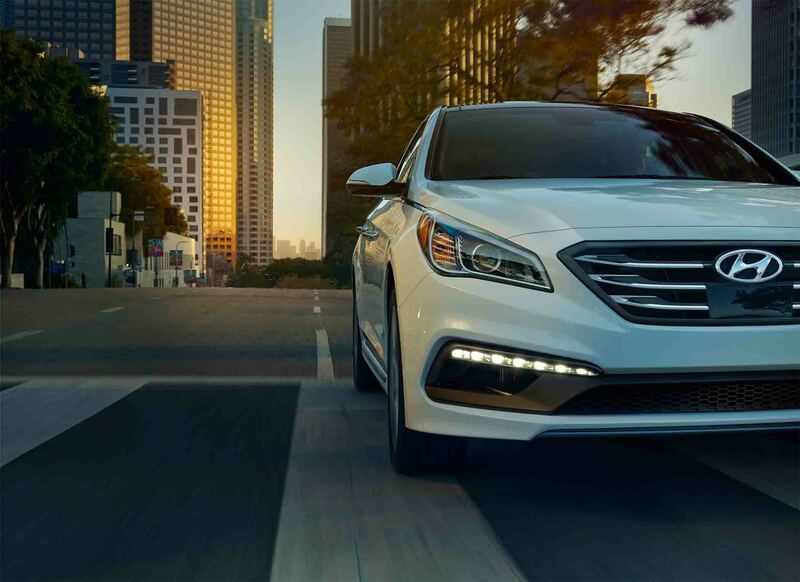 Hyundai drivers in Goshen, New York will appreciate the impressive selection of used Hyundai vehicles for sale at Suresky Hyundai. You'll find some of your favorite Hyundai models, including the Hyundai Elantra, Hyundai Santa Fe, and Hyundai Sonata. Get the style and dependability you look for in a high-quality pre-owned car, truck, or SUV at Suresky Hyundai, your local used car dealership in Goshen, NY. Find a used Hyundai model at your local Goshen, NY Hyundai dealership. Give the auto sales department at Suresky Hyundai a call to find out more about the available used Hyundai vehicles we have on our lot today. Then, come down to our Goshen, NY Hyundai dealership to take a Hyundai Accent or some other used make and model for a spin. Our sales team will talk you through your options, and our financing department will help you find a used Hyundai vehicle at a convenient price. Servicing your Hyundai car or SUV in Goshen, NY is easier than ever when you bring it in to the expert mechanics at Suresky Hyundai. We offer a complete range of Hyundai services, including oil changes, brake services, and roadside assistance for Goshen, NY Hyundai drivers. We make bringing your car into the shop quick and painless, so give us a call and schedule your appointment today.